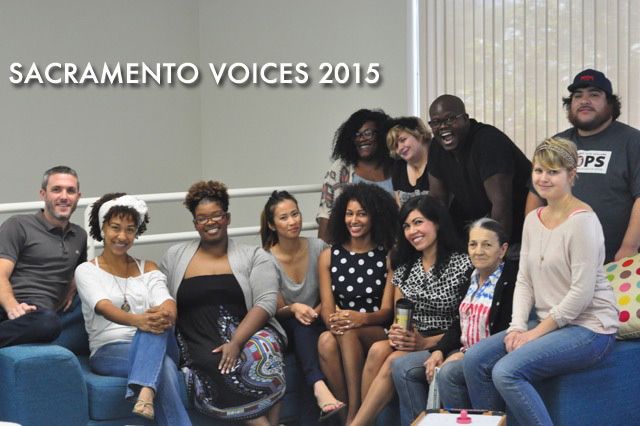 Excited to announce that I was selected to participate in Sacramento Voices class of 2015-16, as a community correspondent. Sacramento Voices is a 9-month program, sponsored by The Robert C. Maynard Institute for Journalism Education. It was created to put the power of storytelling in the hands of South Sacramento residents South Sacramento interested in reporting, writing, and taking photos for its community storytelling program. This creative initiative will train residents to become community correspondents and serve as the new voices in coverage of Sacramento. The program will enable community members to report on what they think is most important. Correspondents report on a wide range of issues highlighting the triumphs and challenges of real life in the South Sacramento neighborhoods of Lemon Hill, Oak Park and Valley Hi. Topics will include community heroes and heroines, and health and wealth disparities. New stories will be posted on a monthly basis.